This book, by Rick Cahill includes maps, over 100 photos and tips for collectors. 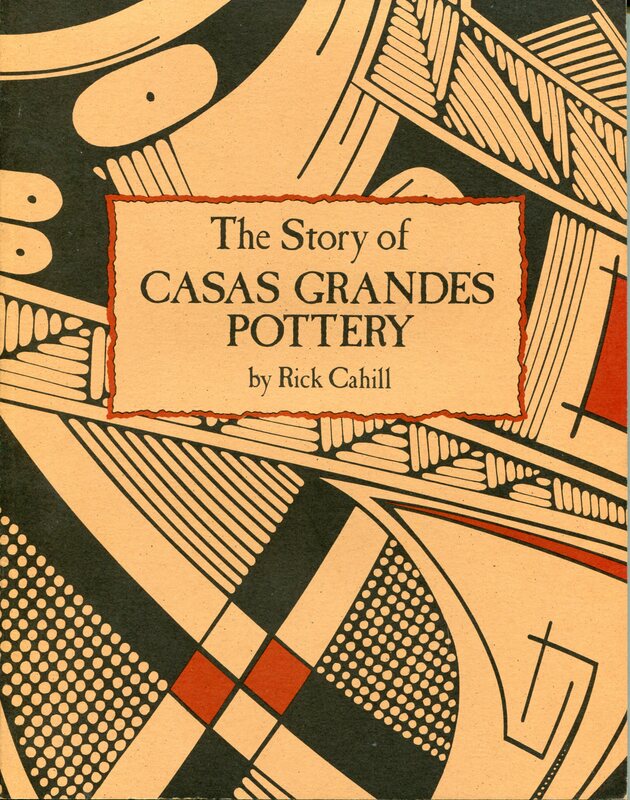 It’s a must for any collectors of contemporary Native American pottery, or for those interested in ancient Indian design. ISBN: 0-9630853-0-1. 89 pages. A beautiful book.